It’s 12/12/12! Who’s the Best MLB Player to Wear #12? December 12, 2012 or 12/12/12 will be the last day this century where each number will be exactly the same. What better day to figure out who is the best #12 in baseball history? We better do it before the world ends in nine days according the Mayans right? We’re looking for players that wore #12 for most of their career, so no yelling at me when Roger Clemens doesn’t get a nod. He only wore #12 for a short time with the Yankees and #22 the rest of his career. Here are the nominees! Not a bad place to start than with arguably the great 2nd baseman of all-time. The career .300 hitter coincidentally made 12 consecutive All-Star games, being chosen for the Midseason Classic every year of the 1990’s. 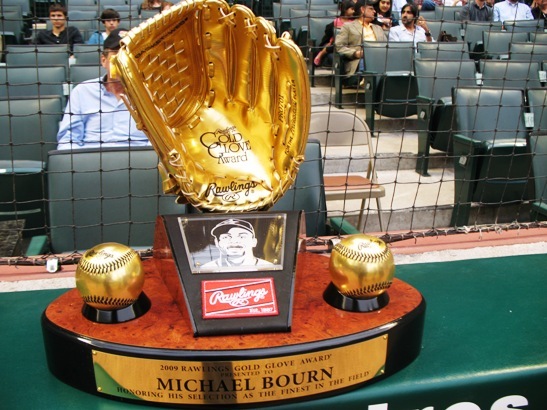 His All-Star appearances are almost matched by his Gold Gloves at 11, it would have been an even dozen if it wasn’t for that meddling Chuck Knoblauch in 1997. Alomar was elected to the Baseball Hall of Fame in 2011 in his 2nd year on the ballot. Alomar’s #12 was retired by the Blue Jays in 2011. Sticking with the 2nd baseman theme with Jeff Kent, who didn’t wear #12 in his best seasons in San Francisco. I haven’t been able to dig up why as no one wore #12 when Kent arrived in San Francisco in 1997 and the number isn’t retired by the Giants. What Kent has that Alomar doesn’t is an MVP award, but he did wear that while wearing #21. The “Survivor” star finished his career hitting .290 with 377 home runs. 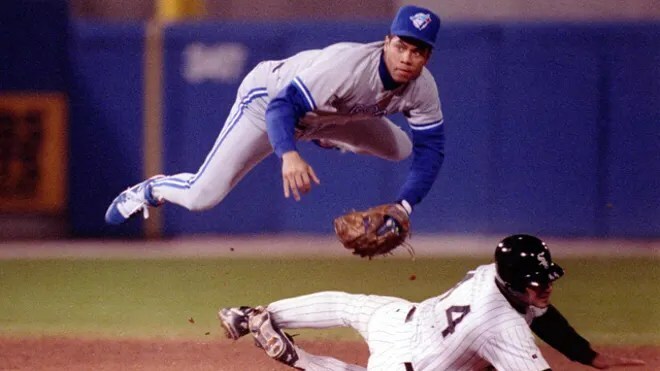 We mentioned before that Alomar had his #12 retired by the Blue Jays. The only other franchise that has the #12 retired? The Tampa Bay Rays for Wade Boggs! 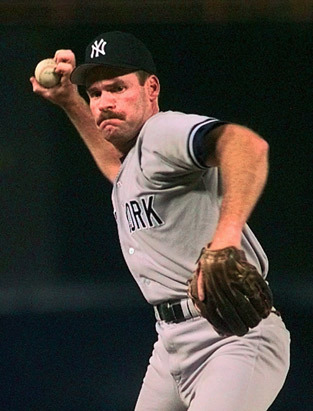 Boggs never wore #12 in his time with the Red Sox (he wore #26), but when he came to the Yankees in 1993, Boggs made the switch because Steve Farr had his #26. Also, it’s a little freaky that both players that have the #12 retired had twelve straight All-Star nods in their careers. Boggs finished his career with over 3,000 hits, five batting titles, and on the short list as the most superstitious player in MLB history. Lastly we have the best current player wearing #12 in the Majors. If Soriano had spent his entire career in the Bronx it’d be interesting to see if he could have knocked another number off the Yankees retired numbers list. Soriano is a 7-time All-Star and the only player to wear the #12 while having a 40/40 season in 2006. That same season he also the #12 uniform record by hitting 46 home runs. Yes, I did spend too much time looking that up. Soriano is going to go down having an underrated career, in my opinion. I’m kinda impartial to Sid Bream, who wore #12 with the Braves and had the single greatest slide of my childhood. However, I think when looking at the wholeness of a career and longevity of wearing #12. I would pick Roberto Alomar as the greatest #12 in MLB history.